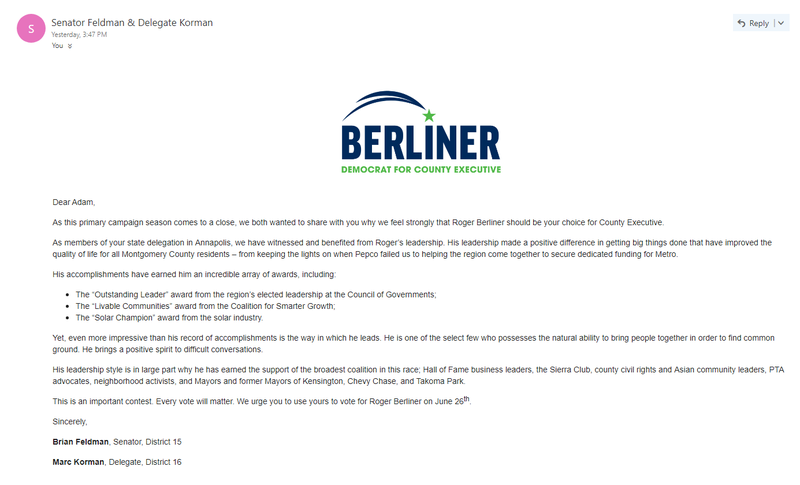 Senator Brian Feldman (D-15) and Delegate Marc Korman (D-16) make the case for County Executive candidate Roger Berliner in this email sent out by the Berliner campaign. 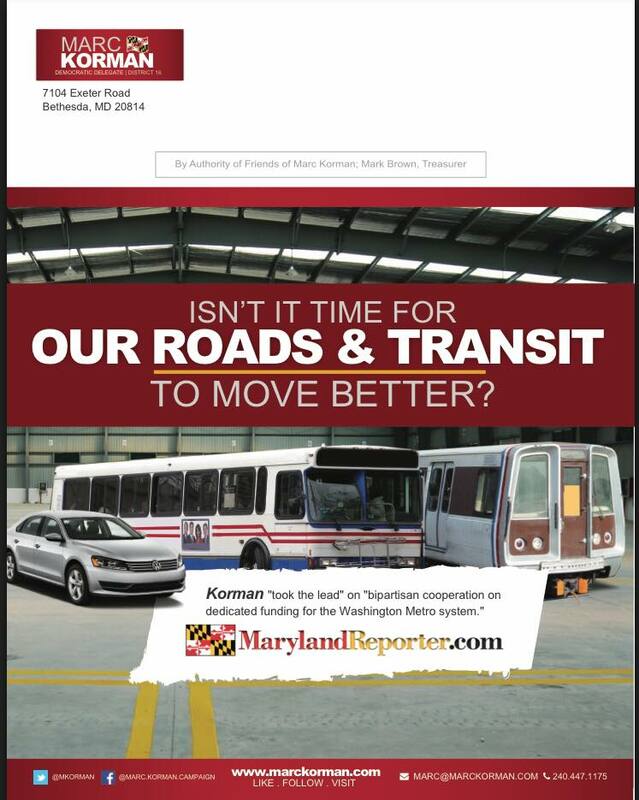 Transportation is an eternal issue in MoCo politics and most candidates mail on it. 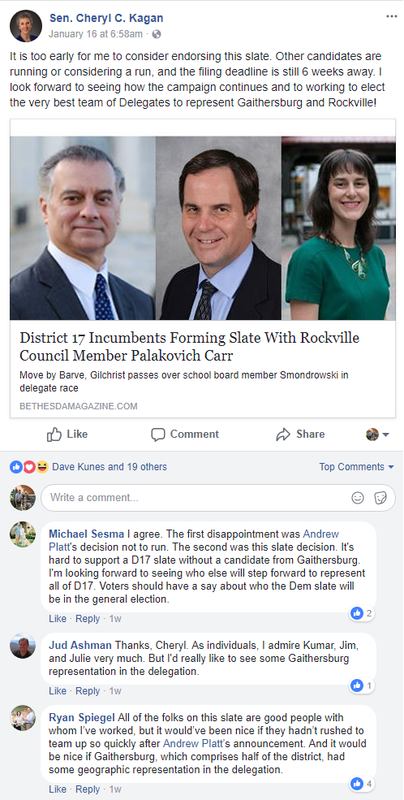 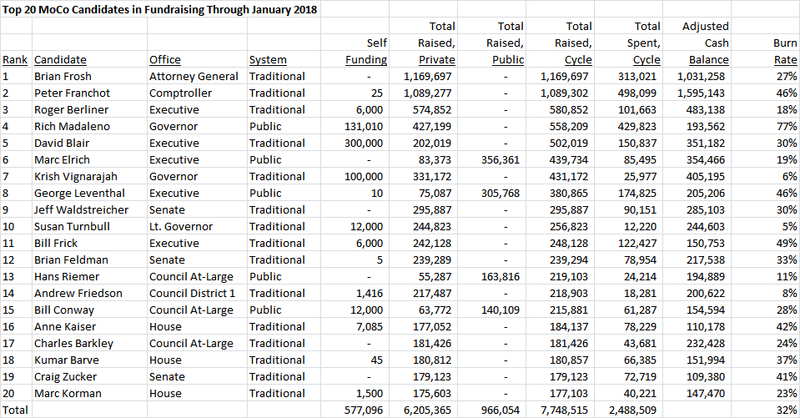 But this has been Delegate Marc Korman’s top priority since his first campaign and he has worked hard on this issue in the General Assembly, notably playing a key role in passing dedicated Metro funding. 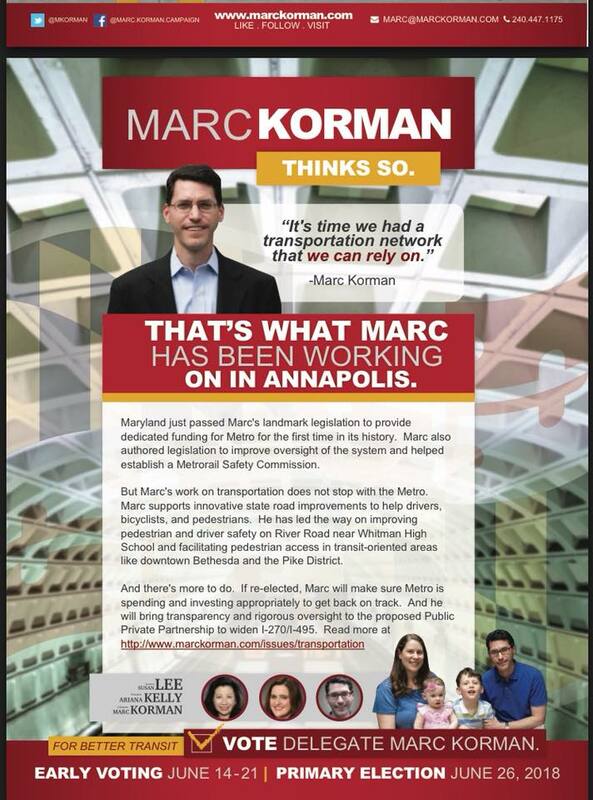 The only quarrel we have with this mailer is that Korman may not be taking enough credit for his work! 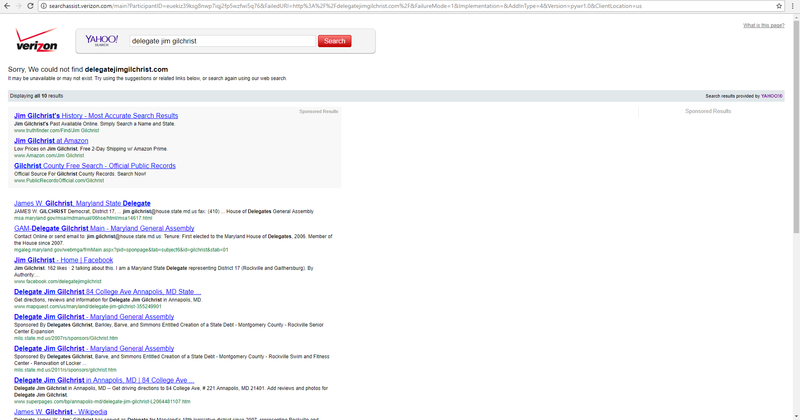 Still, your author is a big Korman fan and we look forward to his second term.